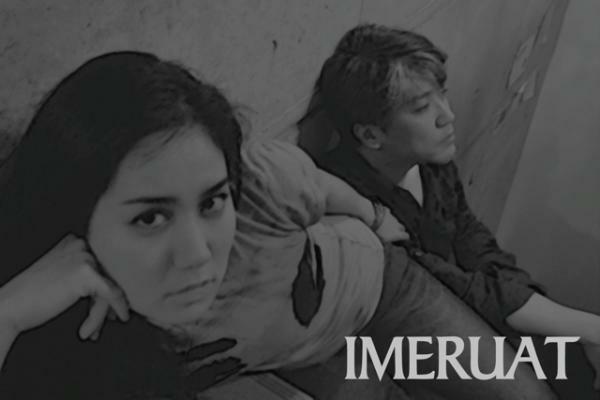 IMERUAT is a prominent music group formed by composer Masashi Hamauzu and vocalist Mina. Known around the world for his compositions for popular video games, among them Final Fantasy XIII, Hamauzu has earned a reputation among contemporary Japanese musicians as a master of his craft. He is joined by Mina, whose training is reflected in her exceptional vocal style and research into her Ainu ancestry. Her knowledge of traditional instruments is informed by a deep respect for the culture of Japan’s indigenous peoples. After years of preparation, the duo’s collaboration has culminated in the creation of the music series IMERUAT. (In the Ainu language, the name carries the meaning “Flash of light.”) Already the unique combination of Hamauzu’s progressive compositional style and Mina’s vocals have impressed audiences during concerts taking place in Poland, France, United States, Switzerland and Japan, garnering recognition among international audiences.